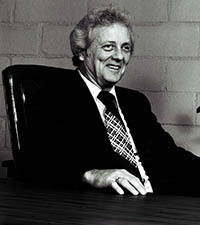 SEMA Hall of Fame - Tom Shedden, 1983, Cragar Industries. 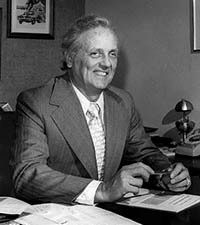 His name was associated with Cragar Wheels for many years; Tom managed the marketing and racing program for Cragar throughout the peak of his career in the specialty industry. His donation of time as a volunteer, his support to the racing community and his untiring work in the industry as a member of committees earned him many awards and Hall of Fame recognition, including a Sportsmanship Award in 1949.